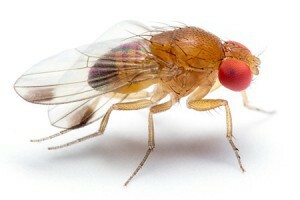 Survey Purpose: To measure the effects of spotted wing drosophila (SWD) on fruit crop production. Results will be used to develop national research and extension projects to minimize future impacts of SWD. Growers of blueberry, raspberry, blackberry, strawberry, and cherry who make pest management decisions are invited to participate in this multi-state survey as part a grant funded effort led by NC State University’s Dr. Hannah Burrack to develop better ways to manage SWD. Collaborators include Michigan State, Oregon State, Cornell and Rutgers universities, as well as the universities of Maine; Notre Dame; Georgia; California, Davis; and California, Berkeley; and the U.S. Department of Agriculture’s Agricultural Research Service. The survey may be completed online or printed and returned by fax or mail. Grower participation is vital and appreciated.